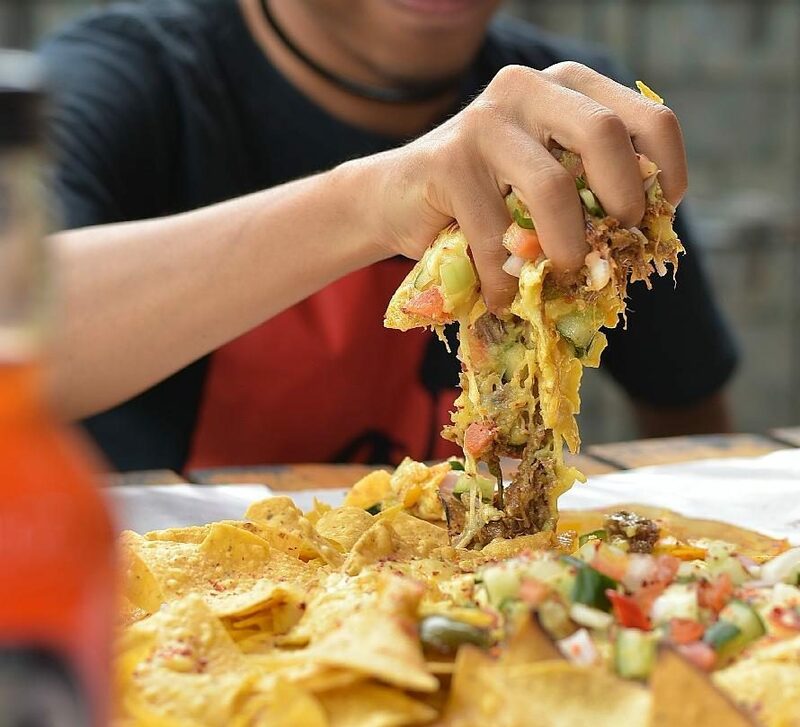 New Halal Mexican Café Just Opened Up, and We Can't Wait To Dive Our Faces In It! 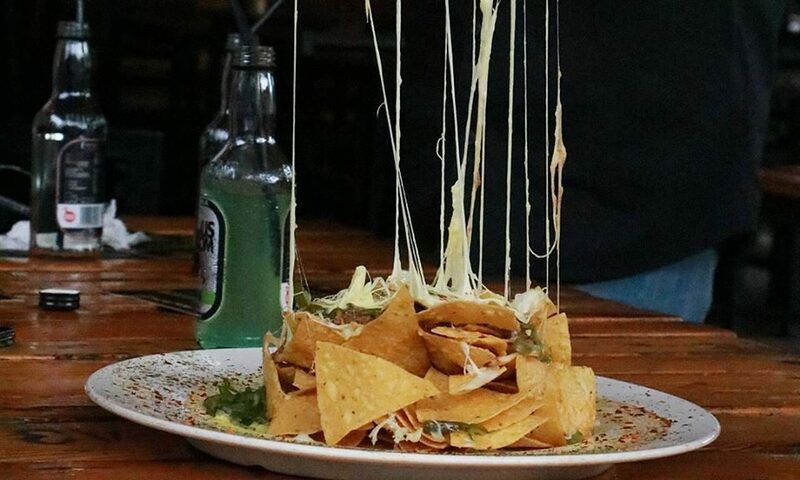 New Halal Mexican Café Just Opened Up, and We Can’t Wait To Dive Our Faces In It! 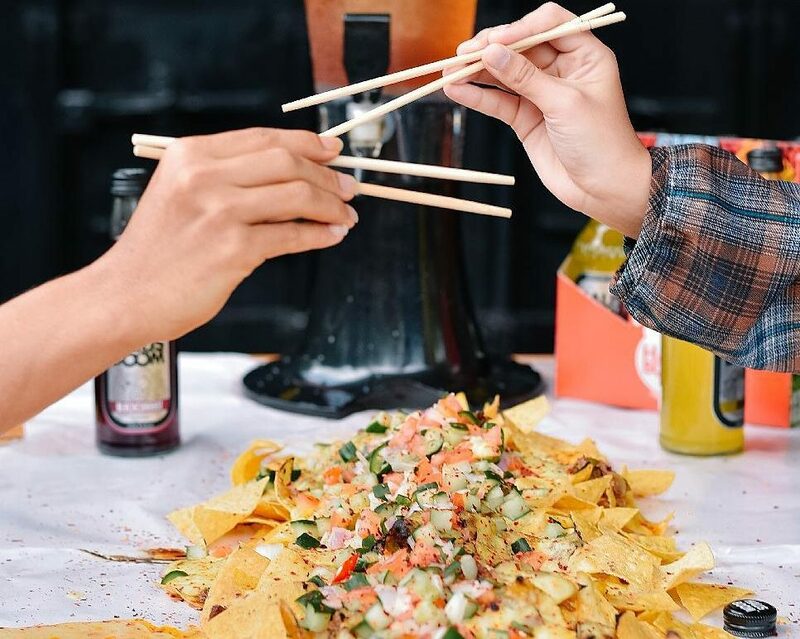 Listen up señors and señoritas, Nachoslah just made our nacho cravings a whole lot easier. 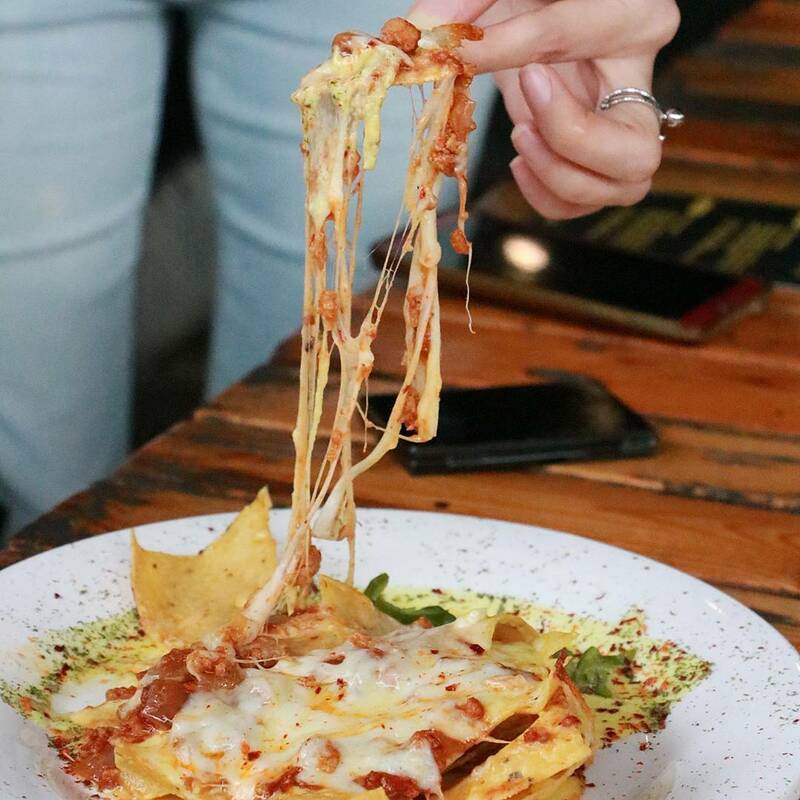 They just opened up a halal (yes, pork-free ladies and gentlemen) Mexican café in Damansara and we can’t wait to get our hands messy with their mouth-watering gooey melted cheese smothered all over their nachos and our fingers. But hey, don’t other Mexican restaurants already exist? (We can hear the sounds of Chili’s fans enraging.) Yes, but do those Mexican restaurants infuse some of our local dishes into their cooking? I guess NOT. So sit down Felicias. 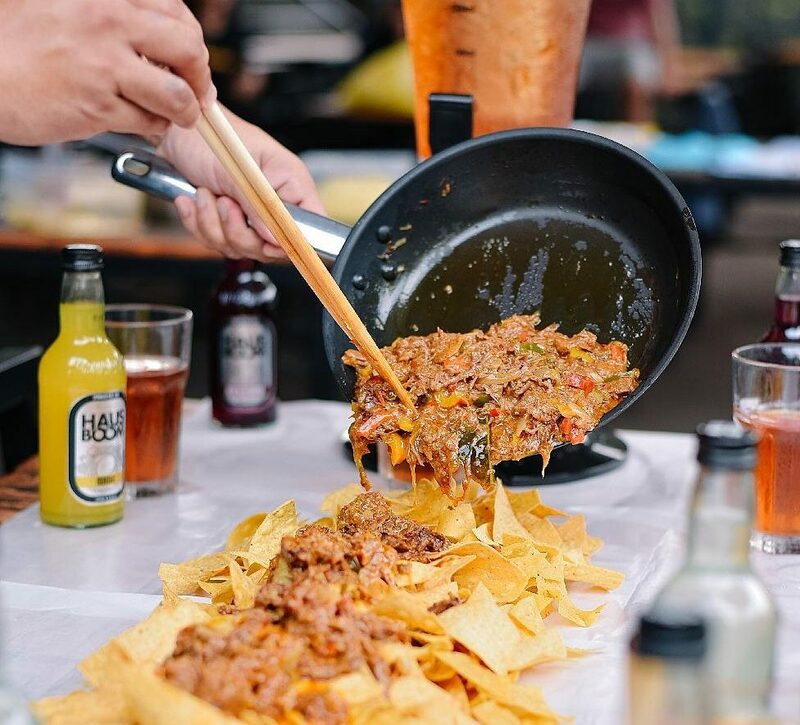 The dishes are infused with sweet local cuisines like chicken and beef rendang as fillings in their taco. Mmm… sounds exotic already. And their menu consists of all your fave Mexican dishes like quesadillas, crunchy tacos, burritos, and many more. But if you worry about the prices; chill. Their beef nachos are just RM12! So you can roughly guess how much the other stuff on the menu might cost, and you wouldn’t have to worry about breaking your bank for it. So what are you waiting for? Vámanos! Vámanos! Got get your amigos and head over to Nachoslah and serve up your inner Mexican. Follow Nachoslah on Facebook and Instagram. 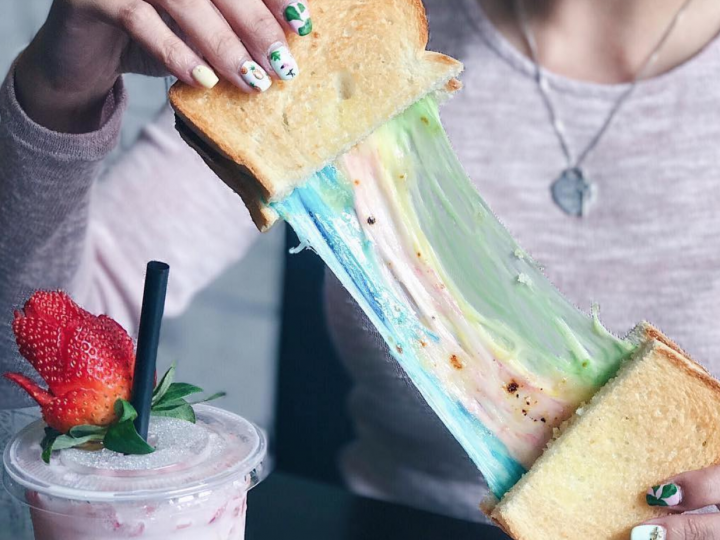 If you could taste rainbows, they would taste a little like this. Nasi Lemak Inspired Creations Ranked: Variety or Absurdity? 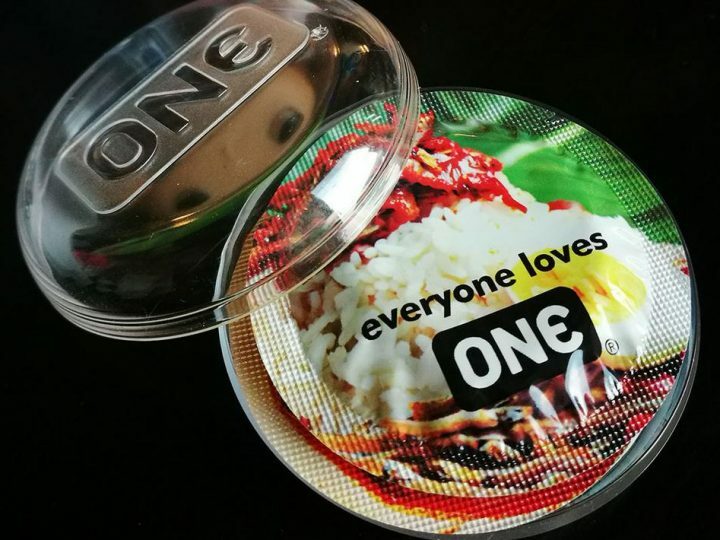 Malaysians’ obsession with Nasi Lemak knows no boundaries.